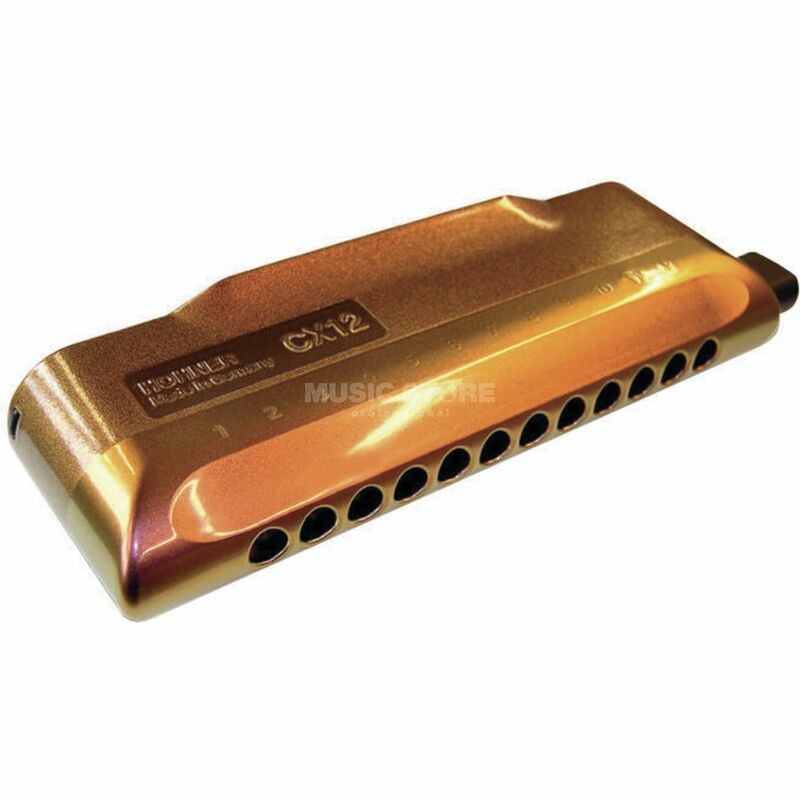 The Hohner CX12 Jazz C 48-Tone Harmonica is chromatic instrument with 48 brass reeds. The sleek lines of the racy looking ‘Jazz’, constructed on the basis of the tried and tested CX12, make it a real attention grabber. models and is coated using an Ultraglide multilayer treatment.